Cleeng just raised €5 million to strengthen its OTT video technology. The Series B round, lead by Walvis, will be used for product development and growth in key markets. Cleeng, the leader in video e-commerce solutions for broadcasters, announces a Series B funding round of €5 Million to drive product development and growth in key markets. With the new funding, Cleeng will up its sales and marketing efforts, broaden its partner network and further invest in research and development. The funding round is led by Dutch venture capitalist firm Walvis, joined by current investors C4 Ventures. Walvis, founded by the J.A. Fentener van Vlissingen family, helps Dutch technology companies scale internationally. The additional funding strengthens Cleeng’s leading position in the Direct-to-Consumer video industry. Global broadcaster networks including Foxtel, Sinclair Broadcast Group, Sky News, and media brands like Feld Entertainment, Cyberobics/McFit use the company’s flexible and scalable solutions to sell and secure their premium video content. With the advanced analytic capabilities, broadcasters have a 360? view of the end-user journey, along with powerful analytics that enables more precise data-driven business decisions. The Amsterdam-based startup continues to invest in bringing top talent on board its rapidly expanding team to drive business expansion and product development. Colin Morrison, VP Sales at TiVo and 25-year industry veteran will join Cleeng’s supervisory board along with Vincent Gravesteyn and existing board member Olivier Huez from C4 Ventures, the investment fund founded by Pascal Cagni. Cleeng offers the smartest way to sell live and on-demand video, direct to consumers. The company helps Tier 1 broadcasters and operators to fully embrace the Direct-to-Consumer model and succeed with their OTT strategies. 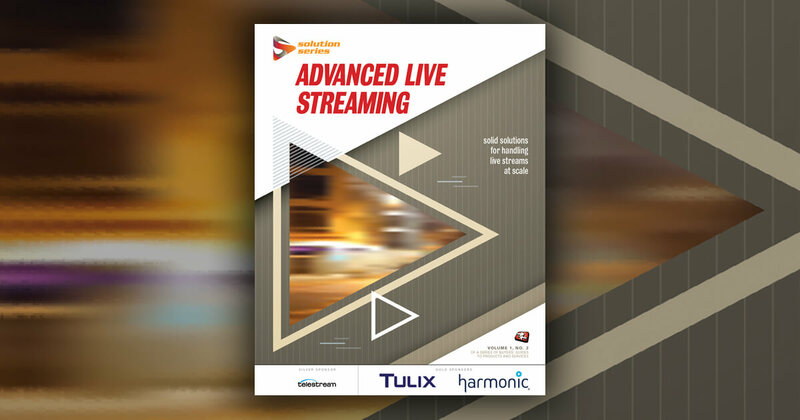 It's SVOD and Pay-Per-View solutions are used by market-leading brands like Foxtel, France Télévisions, Golden Boy Promotions, McFit, NHRA, and Sinclair Broadcast Group. The Cleeng platform and APIs are built for scalability, flexibility and is deeply integrated with the leading streaming and front-end providers. Cleeng was founded in 2011 by former Apple, Philips and NEC e-commerce and media experts. Walvis is Dutch for whale. Young whales grow rapidly to become healthy creatures that rule the oceans. They are strong because of their intelligence and family connections. John A. Fentener van Vlissingen founded Walvis in 2012. With expertise and network, Walvis helps young Dutch internet companies to grow into future global players. C4 Ventures is a leading European venture fund created by Pascal Cagni (VP & GM Apple EMEIA 2000-2012). Based in London and Paris, C4 Ventures invests in both European early stage start-ups and late-stage start-ups seeking to expand into European markets. C4 Ventures is a different kind of venture firm specializing in three sectors: the Future of Commerce, Smart hardware and Digital Media. Thanks to their operational expertise and a team of Operating Partners, C4 Ventures is best positioned to help entrepreneurs accelerate their business in the complex European landscape.